Hajj is the annual pilgrimage to Mecca that all able Muslims are expected to make during their lifetime. This truly once-in-a-lifetime journey is one to be honoured and celebrated, providing the pilgrim with unique rewards and blessings. Although it is a compulsory obligation for Muslims, being represented as the fifth pillar of Islam, Hajj is a truly remarkable undertaking. Within Islam, it is mandatory for Muslim adults to participate in Hajj at least once in their lives. The only exceptions to this rule are children, those who are physically unable to make the journey, and those experiencing financial difficulties. Once the pilgrimage is successfully completed, pilgrims may add the title ‘Hajji’ to their names. There are many rules, regulations and Hajj facts which surround the greatest journey, all of which should be noted by those preparing to participate. Hajj takes place during the last month of the Islamic calendar. The rites of Hajj will be performed between the 8th and 12th of Dhu al Hijjah, ensuring that the journey must be completed by this time. However, it is important to remember that Hajj dates vary from year to year as the Islamic year is dependent upon the lunar calendar. 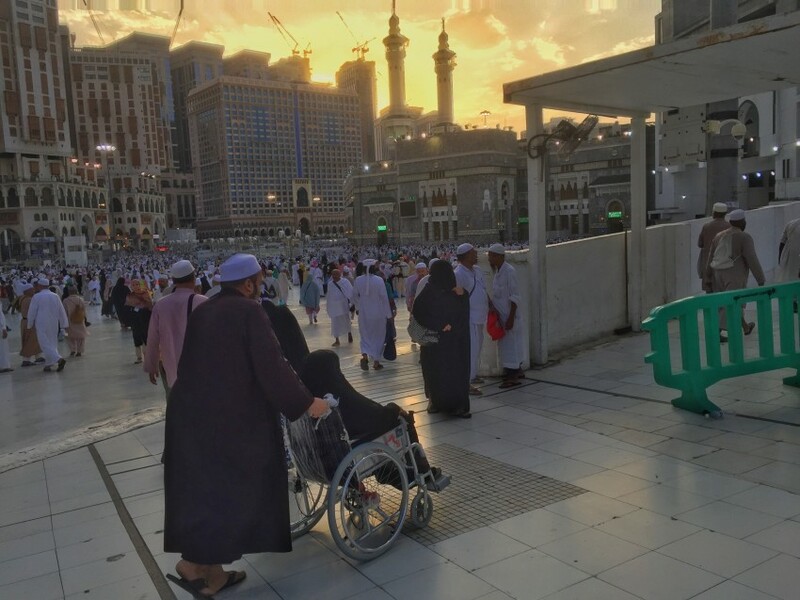 Although both are important religious pilgrimages, there are significant differences between Hajj and Umrah. Hajj must be performed at a specific time of year, whereas dates for Umrah are flexible. In addition, Umrah is not an obligatory undertaking, differing to Hajj. One of the main rituals of Hajj, Ihram is the state of purity which pilgrims enter when they arrive in Mecca. 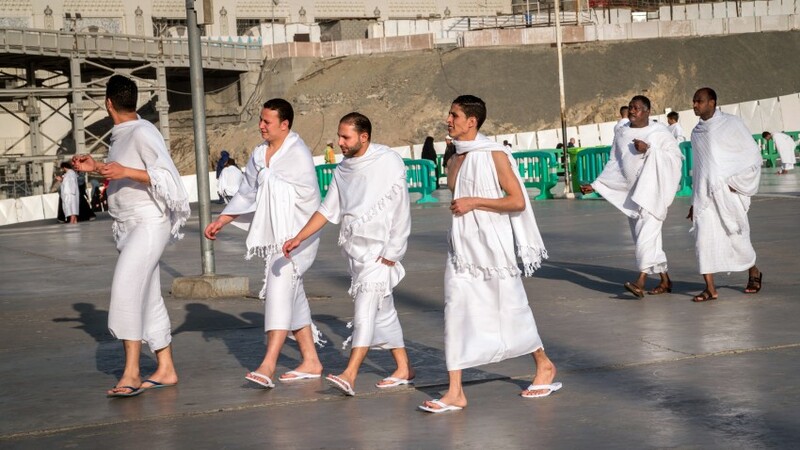 Men are required to wear Ihram clothing, which is sandals and a pair of white sheets wrapped around the body. Women must also wear special Hajj clothing, consisting of white garments which leave just the hands and face uncovered. Whilst in Ihram, pilgrims must not cut their hair or nails, argue, fight, or engage in any sexual activity. UK Muslims choose to make the pilgrimage every year, but will 2018 be the year in which you commit to making the greatest journey of all?